Just like Mrs Trump, the 4C is quite beautiful but it still doesn’t have much between the ears. It’s motoring stripped back to basics. 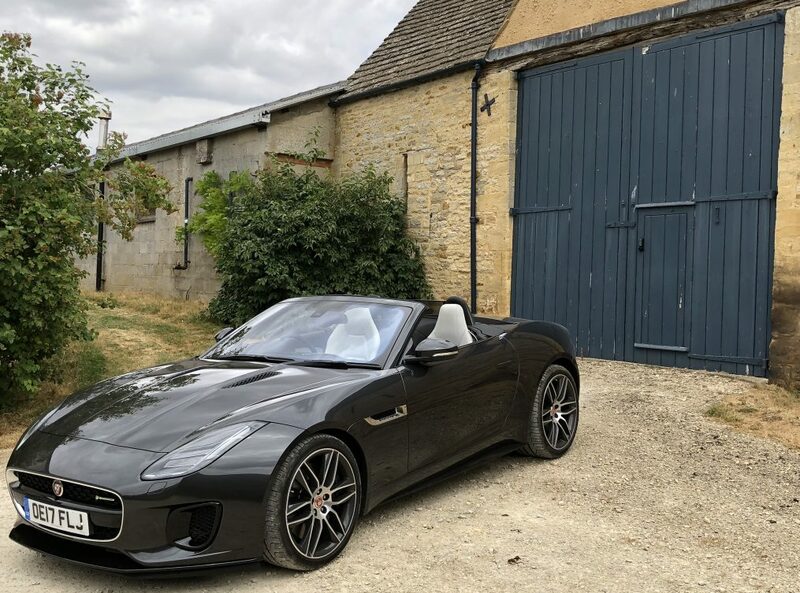 No heated seats, sat nav or power assisted steering – just the essentials to serve up lashings of fun (comparisons with La Trump will stop here). The Alfa is often spectacular to drive too, engaging and demanding of your full attention. Then it frustrates you with its bad habits on cambered roads and mad noise levels. Then there’s the steering wheel! What’s all that about? Cut flat at the bottom, it’s quite possibly the ugliest wheel this side of an Austin Allegro. This entry was posted in Alfa Romeo and tagged alfa romeo 4c spider. Bookmark the permalink.